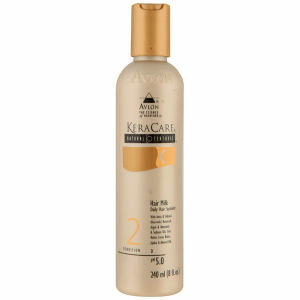 Boost all hair types with this powerful and instantly moisturising KeraCare Leave-In Conditioner. 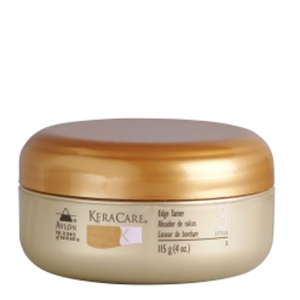 Its concentrated formula works like three conditioners in one to infuse locks with luxurious moisture, to leave hair with added shine and smoothness. 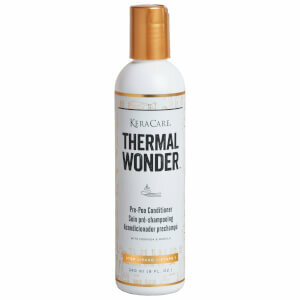 Apply after shampooing to towel dried hair. Rub a small amount between palms and distribute throughout hair.